◆Quantity Production: Please contact us for our catalog or send sample pictures to us, also with quantity, materials and other requirements, than we will give you a quote. ◆Wholesale: Please contact us for our catalog or send sample pictures to us, also with quantity, than we will give you a quote. 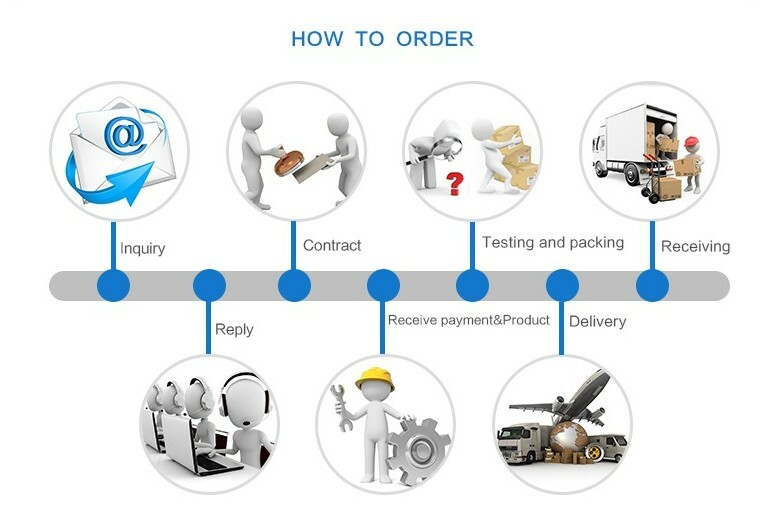 ◆Custom Products: Please send your design drawings to us, including all detail information, quantity of products, materials and other requirements.